Ashley Walters (Asher D) has created a brand new drama in the UK called ‘Top Boy’ which he stars in and Co-Wrote. The show is based in East London and covers the life of crime, Drugs and hustling in the UK. Many people from oversees may not recognize Ashley Walters but he also stared in ‘Get Rich Or Die Trying’ with 50 Cent and he played Antwan. 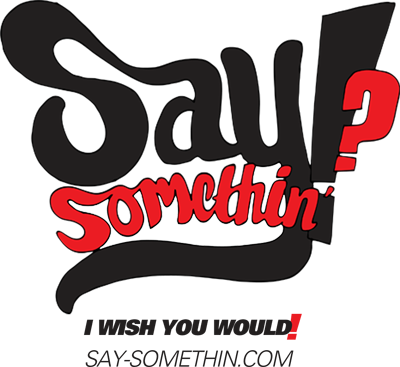 He is also a UK Rapper who rose to fame in the early 00’s with the group ‘So Solid’ and achieved great success. 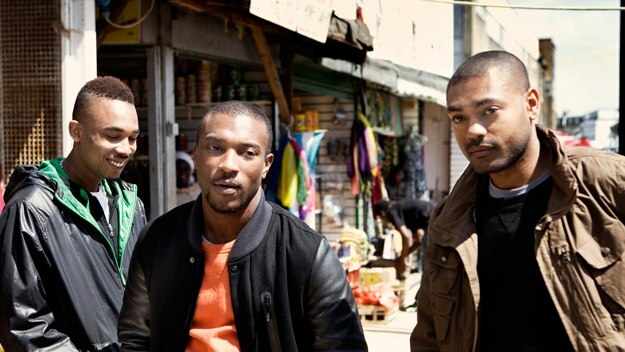 The Drama also stars Grime MCs Kano and Scorcher with a cameo from another UK Rapper Sway.